Give your scalp air and try a straw hat. Straw is perfect for warmer temperatures because it&apos;s lightweight and naturally vented to keep your dome comfy as the mercury rises. 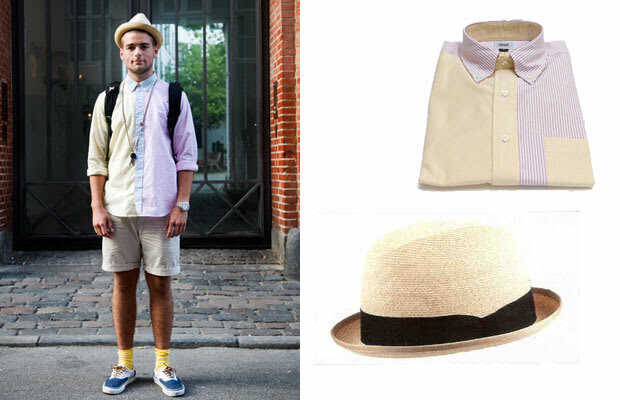 J.J. Hat Center does some dope modern versions of straw trilbies with a bill. It&apos;s the like summer&apos;s answer to the fitted cap.